As a valued Previous Guest, you can receive 10% off our Best Available Rates. 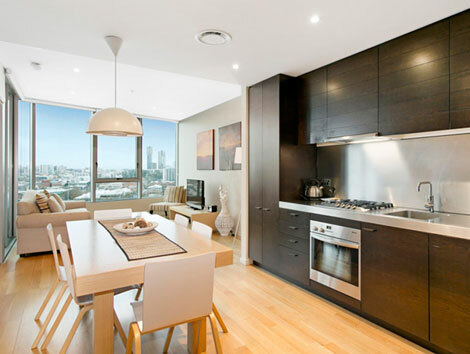 Book online at Docklands Private Collection Executive Apartment Bookings or Value Apartment Bookings and enter the promo code ‘MEM’ or call us on (03) 9642 4220 and quote the promo code ‘MEM’. 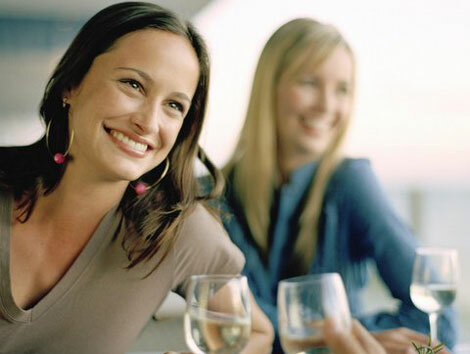 If you have seen a better rate for our apartments call us and we will match it now (03) 9642 4220. 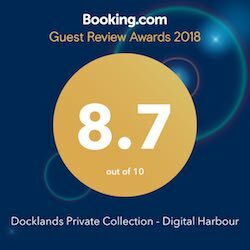 Book any apartment directly with our reservation team on (03) 9642 4220 or online at Docklands Private Collection Executive Apartment Bookings or Value Apartment Bookings to secure free parking with your apartment. 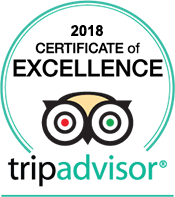 Use the promo code ‘MEM’ to get a better rate. FREE Parking in Melbourne! That's unheard of...Unless its a Docklands Private Collection of Apartments. Choose from large, medium or small apartments. We have a large selection to suit all budgets and great savings for you!